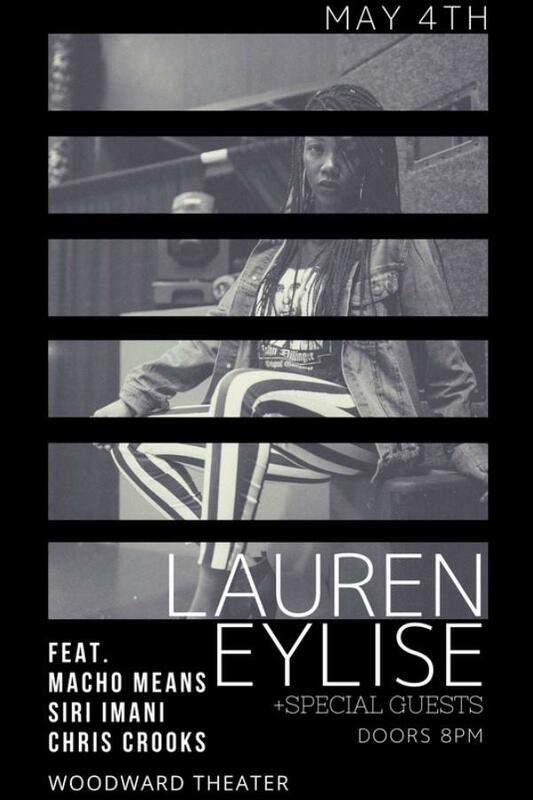 Lauren Eylise's music career is taking off! 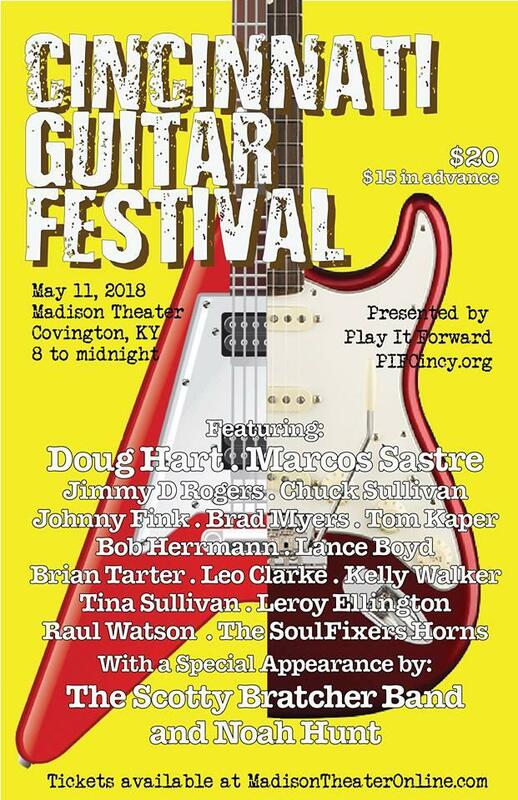 Lauren Eylise is an independent, soul singer/songwriter & guitarist who's coming off an appearance at the Funk Fest and is now scheduled to headline her first show at the Woodward Theater at 8pm on Friday, May 4th. She's added a horn section to her backup band, The Part-Time Lovers, for this show. 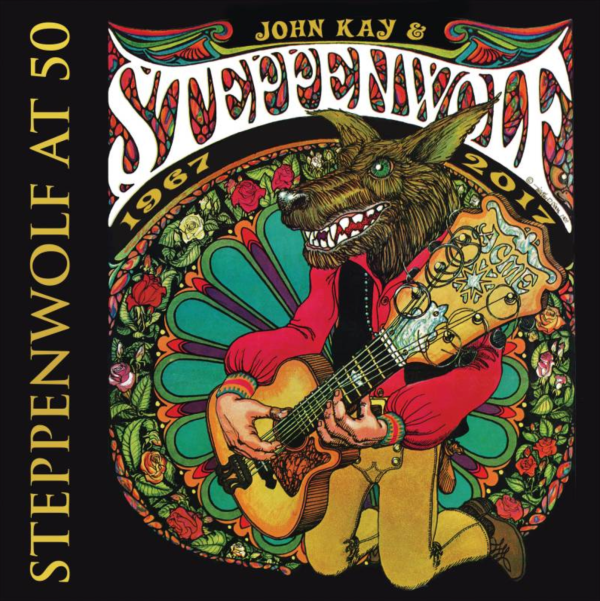 The theme of the concert, "Running with the Wolves," was inspired by a book she loves. During her conversation with Elaine Diehl, Lauren spoke about writing her own music, testing the waters of rap, and why she loves to record. Her 2017 EP is titled, Life/Death/Life, with songs about her healing journey. Some of her influences include Prince, Beyonce's work ethic, Chaka Khan, Rufus, Adele, Whitney Houston, the Beatles, & Ray Charles. Her website includes really well-done videos as well as her concert schedule. 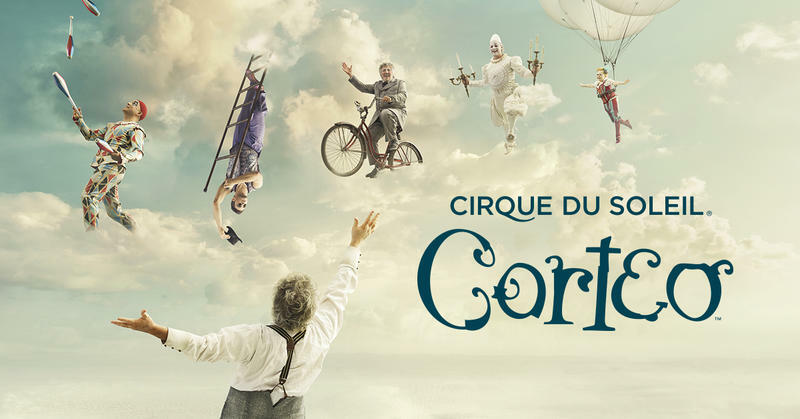 Cirque du Soleil Flies High In US Bank Arena With "Corteo"
Celebrating the life of a circus clown is the basis of the Cirque du Soleil extravaganza, Corteo.